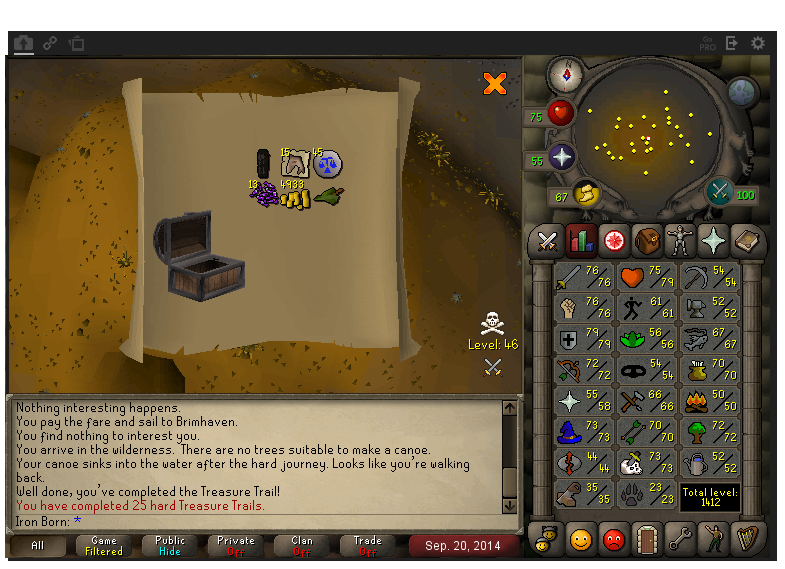 finished off my hellhound task and fancied doing some dagganoths as I had 20 p pots from an abbarent spectre task. 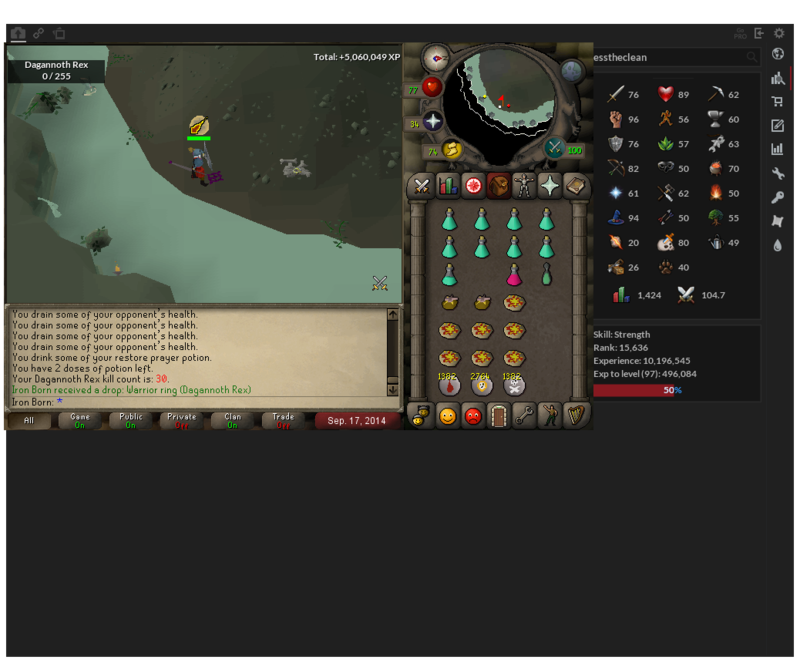 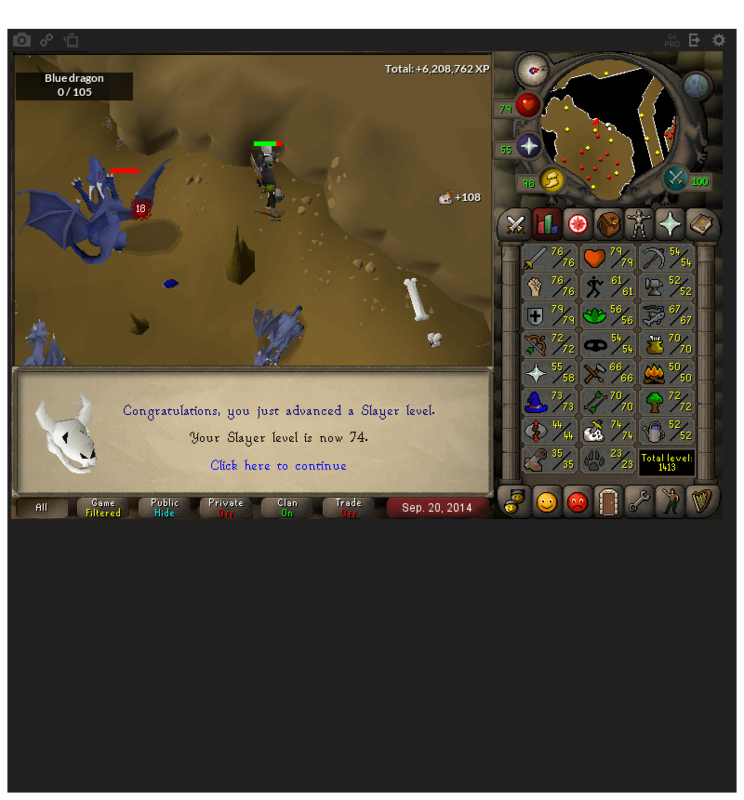 I got a Dagganoth task and went to bed. 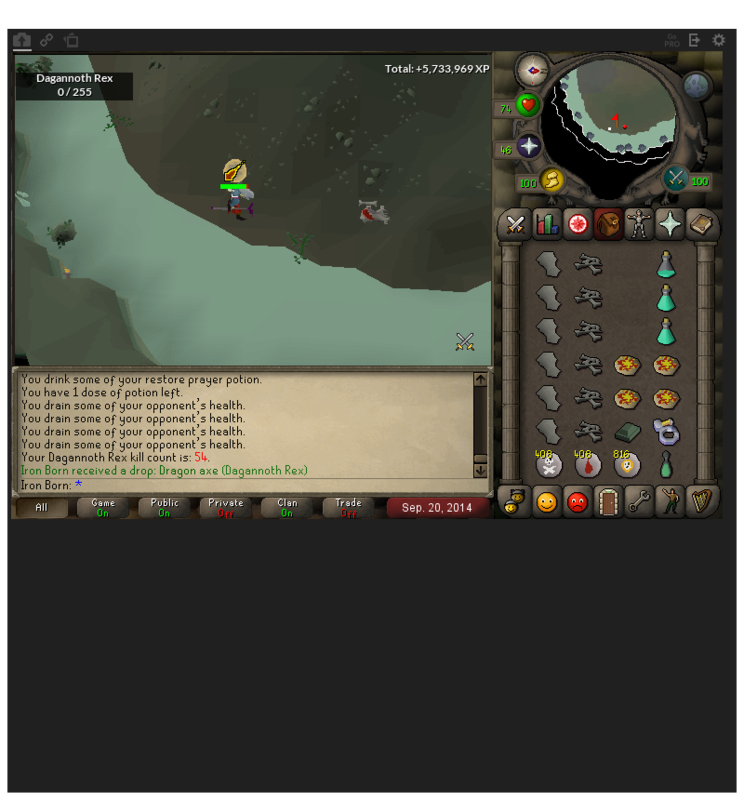 So unless I want a pet, there is no need to solo rex anymore right?